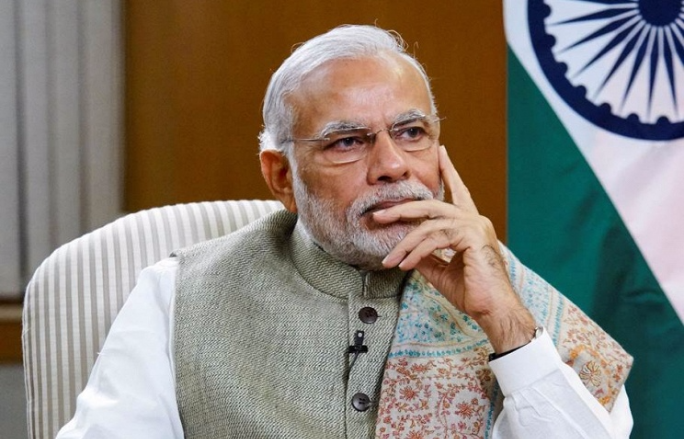 At a meeting post-demonetization, the PM Narendra Modi asked the Bharitya Janata Party Parliamentary Ministers cadre if they had any suggestions regarding the recent note ban. This was a historic question- the first time when the PM has asked any suggestion from any MP. The MPs looked nervously at each other, flummoxed by the question, when one suddenly shouted out “Modi-ji ki jai” which was echoed by all present and that was it. Then the MPs at the meeting cleared up marking the end of the meeting. This is governance in the age of Modi. And now Modi’s favorite Gujarrat Cadre Officer, Revenue Secretary Hasmukh Adhia saying the government expects all the scraped Rs 1000 and Rs 500 to come back to the banks, which means that the government committed a “monumental blunder” on demonetization. Modi has shifted the goalpost from where and how you got the money with dizzying speed. In his first speech he had told that demonetization was an attack on Fake Currency and Black Money. He even went on with this fanciful narrative and claimed that his rivals were going to kill him. In another public meeting in Uttar Pradesh, he went ahead and said that the “poor were sleeping a good night’s sleep while the rich required sleeping pill because of demonetization”. 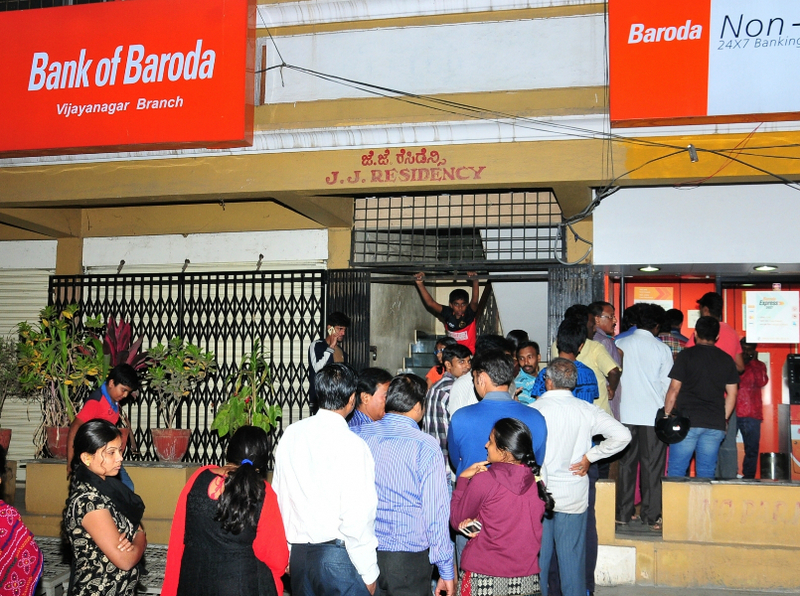 As the misery unfolded after the demonetization move, where ATMs had queues lining up to a 1000 people in any place, it showed the utter lack of preparation, with ATMs not even been configured to the size of the new notes. Modi changed the rhetoric from black money to going digital and cashless. But, the only problem was that 70 percent of Indian citizen did not have access to even the banking system. Now, one month after the step was taken, there are still lines outside ATMs, but the PM promises that the 24×7 queues they are being forced to endure will be the “queues that will end all queues”. 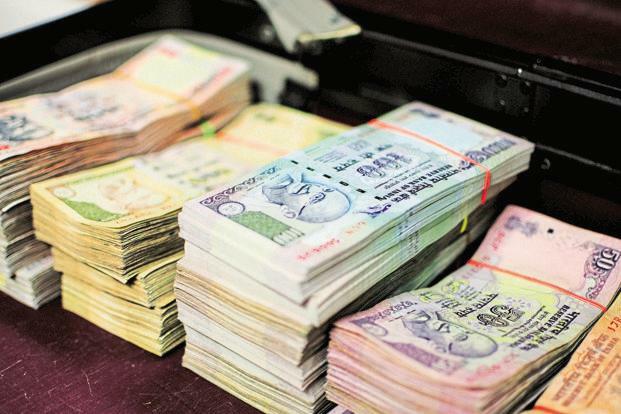 Close aide and BJP President Amit Shah have said that this will be the end of all black money by the end of 2016”. A senior Ministry of External Affairs official besieged by queries from foreign missions on the troubles they are facing says, “Forget good governance. Modi does not even had a modicum of understanding of how the administration works. In Gujarat he had an efficient bureaucracy and don’t forget Gujarat and Maharashtra are among India’s most developed states. We simply don’t know what to tell the foreign missions and Russia is threatening to ration our embassy’s cash. It’s our second largest diplomatic presence in the world”. 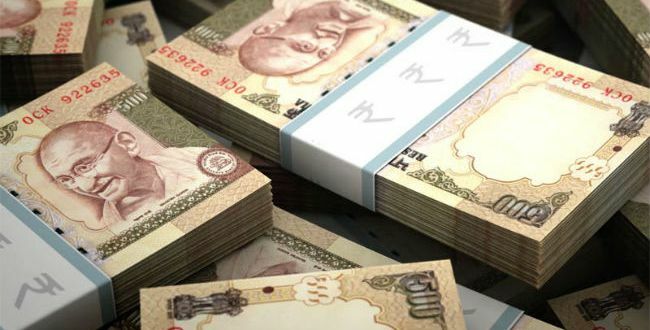 Despite the Modi visit to 31 different countries around the world, senior officials say that foreign missions from Delhi are sending “alarming reports” about the demonetization to their governments. If Modi’s plan was to attract investments, the demonetization has pretty much put it 6 feet underground. The Reserve Bank of India a constitutionally guaranteed autonomy, has shown up as utterly incidental in the demonetization crisis. Yesterday, was the first day we saw the RBI Chairman Urijit Patel after the note ban was announced. The RBI governors, before Patel had regular disagreements with the Finance Ministry and the Prime Minister’s Office- but no one dictated terms to the central banker. The institution had won India respect as a mature democracy and 70 years of the rupee’s stability led to faith in the financial system. This was completely removed with one swoop at demonetization. Senior officials and former central bankers are extremely worried at how the institutional autonomy of the RBI has been severely compromised by the Modi Government. Patel’s silence had most of the traders and markets almost worried about their future. The auto industry has already gone in to a partial shutdown and the Nikkei India Purchasing Manager’s Index – which tracks service sector companies on a monthly basis- stood at 46.7 in November, down from 54.5 in October. Its biggest fall in three years. Demonetization has made India’s bid at becoming a manufacturing powerhouse as far as possible from the truth. And in the most overzealous effort to assuage relation with the government, RBI governor Patel’s rate briefing in Mumbai on Wednesday, the Economist and BBC were not invited. This was mostly because they were critical of the note ban of the government. The official reason proffered was “shortage of space”. Ironic when you take into account the fact that the RBI has shifted to a bigger conference room. The lack of leadership of the current RBI Governor was the reason behind the critic’s backlash at the note ban. A senior expert said that this decision was a reflection of the paranoia of the government. This juvenile bar on the critical voices has also worried senior officials who say this will lead to more “terrible press” and affect the inflow of investments into India, further damaging the economy. Patel had no answer when the currency cap and rationing would continue till the situation normalized, and had no answer as to when the situation would normalize.